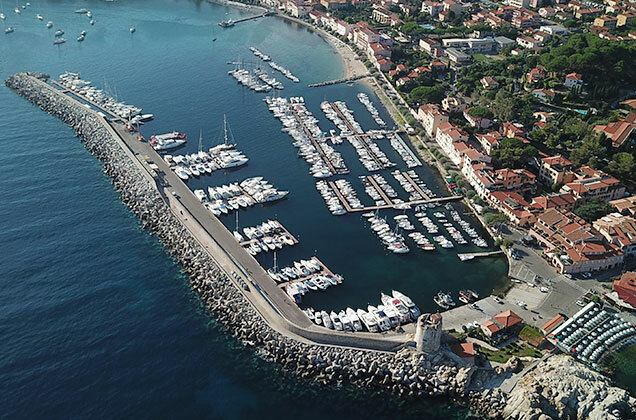 The port of Marciana Marina is protected by an outer breakwater in tetrapods artificial rocks and a breakwater. The jetty is equipped with pontoons for mooring boats. Access: on the right side, max speed 3 knots; pay attention to an orange buoy located 200 m bearing 090 ° from the green light, equipped with a radar reflector and white strobe light signaling a current meter for the study of the current port. Lighthouses and beacons: 2064 (E 1408) – light flashes green, 4 sec., Range 8 M, the head of the pier. Depths: breakwater from 4 to 8 m. From 2 to 8 m in port. 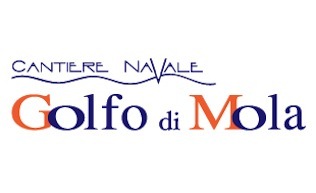 Radio: VHF Channel 09 with the port of Marciana Marina. Nearest safe: Portoferraio Gulf of Biodola. 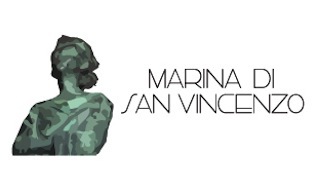 Marina di San Vincenzo S.p.A.
Partita IVA 08639941007 - Capitale Sociale € 1.000.000,00 i.v.